download – Marc Schuster, etc. 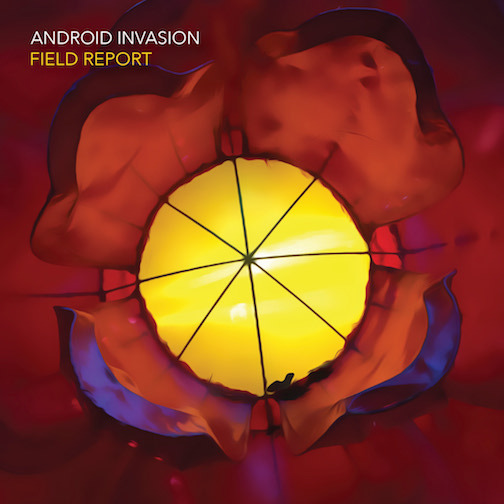 Android Invasion is my imaginary electronic music group. Ideally, they would have put out the attached EP, Life at the Pace of Objects, in 1982, but a few things got in the way. Chief among them is the fact that I came up with the idea for the band last night.